Without utility? No problem. 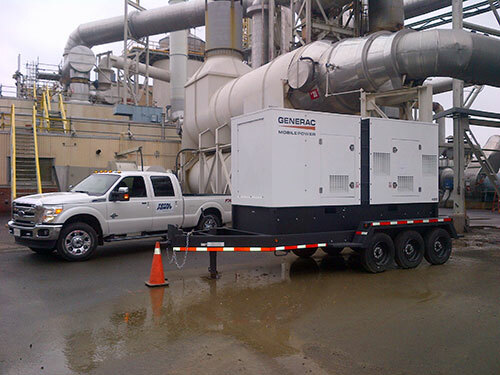 Our prime power generators run reliably for as long as you need your own power. 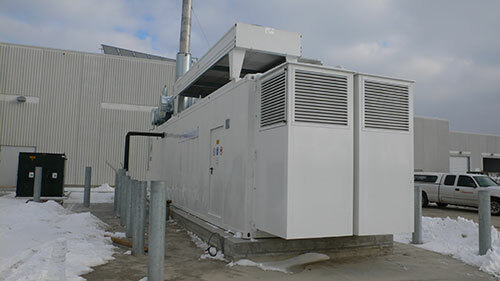 Customers often choose to generate their own power supply when the available utility service is expensive, unreliable or simply non-existent. 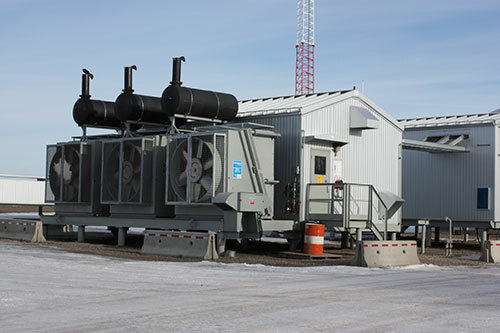 Total Power delivers custom-built solutions with trusted and respected brands with a robust design, reliability and extreme durability. 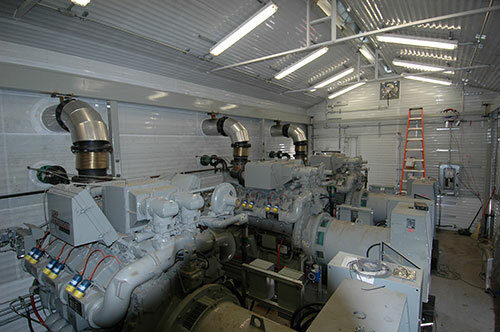 Waukesha engines chosen for prime power application in oil & gas market. By providing application specific technology we can offer the most optimal solution to our clients. Our solutions for the prime power markets allow our customers to stick to their core business, mitigate risk and minimize capital expenditures. With a size range starting as small as 250kW and growing to multiple megawatts, we can assist with most applications.